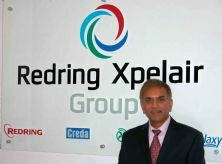 Redring Xpelair Group has appointed Nitin Patel as its new chief executive officer. 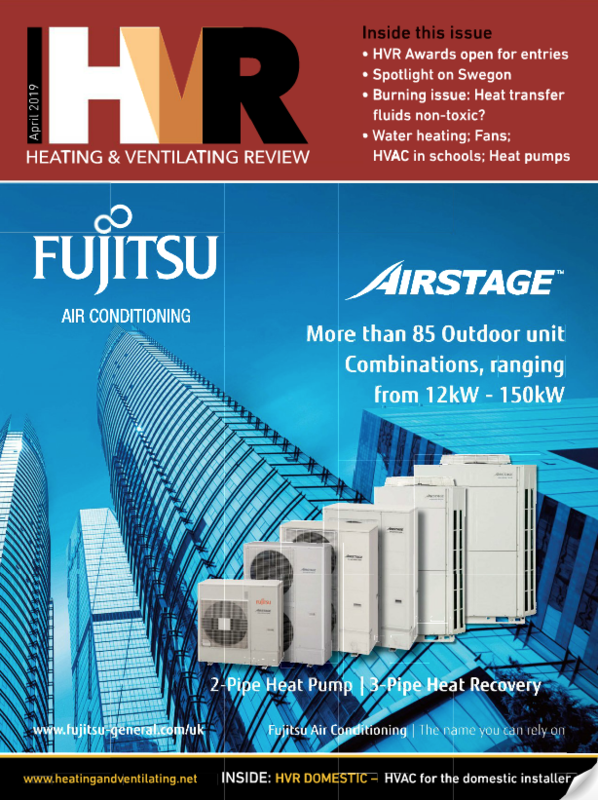 He joins from Glen Dimplex Home Appliances where he has spent the last ten years as operations director with responsibility for manufacturing, R&D, purchasing and supply chain management. Mr Patel's appointment follows a significant programme of investment by Redring Xpelair throughout 2012. 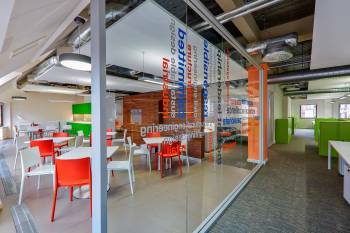 The company undertook a rebranding exercise, introduced a wide range of new products and relocated to a new state-of-the-art manufacturing facility.